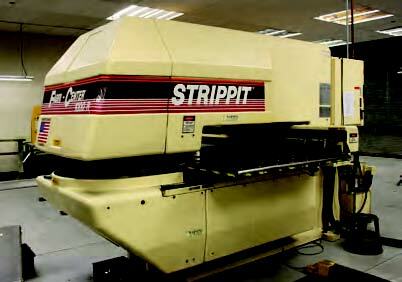 Shears, Turret Punch, Lathes, Band Saws, Welding and More. Lifts, IT & Telecom, Office Equipment and Plant Support. INSPECTION: Due to Site Rules, Inspection will be 10/21 & 10/22 By Appointment– Please Call 888-801-6032 to Request a Site Visit. REGISTRATION: Online Bidding Registration Needs to be Completed Through www.bidspotter.com. Once Buyer’s Register, NMC Will Forward a Copy of the Sale Terms and Conditions for Buyer Signature. Once NMC Has Received Signed Terms and Conditions, Buyers Will Be Approved to Bid. Mechanized Removal Will Be Pre-Priced By Riggers Approved By Client With Prices Published on Lot List.